Motability has entered the headlines as a result of executive pay and bonuses, shining a spotlight on the charity's fleet operations performance. For many people – more than 600,000 in 2018 – the zero-deposit, low-cost and well-managed fleet of user-chosen vehicles is a life-changing service that has altered the image of support for drivers with disabilties. When Motability was founded in 1977, Britain's roads were still littered with the post-war government's response to the mobility requirements of disabled people: the three-wheeled, fibreglass tricycle Invacar. 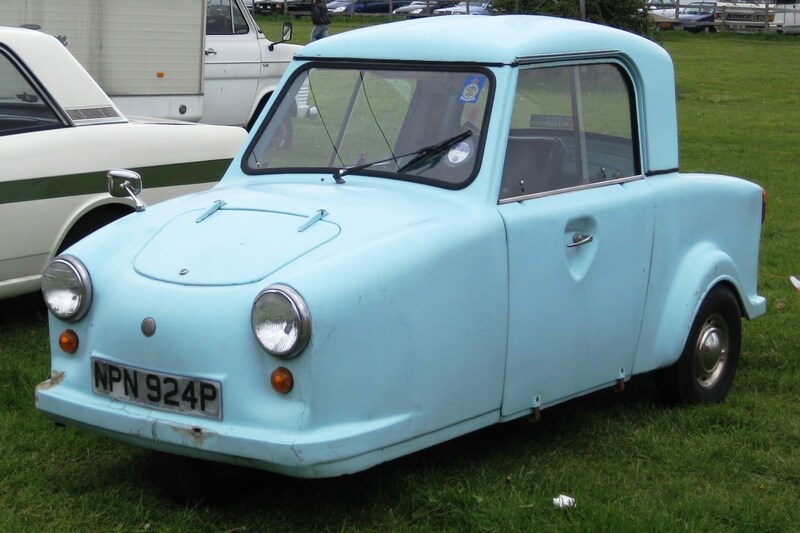 Designed in 1948 primarily to suit the needs of former service personnel injured in the war, the little blue cars were government-funded and provided by the Ministry of Pensions until 1977; incredibly, they remained in use and financially supported until 2003, when stockpiled cars, plus around 200 still in use and recalled, were scrapped. 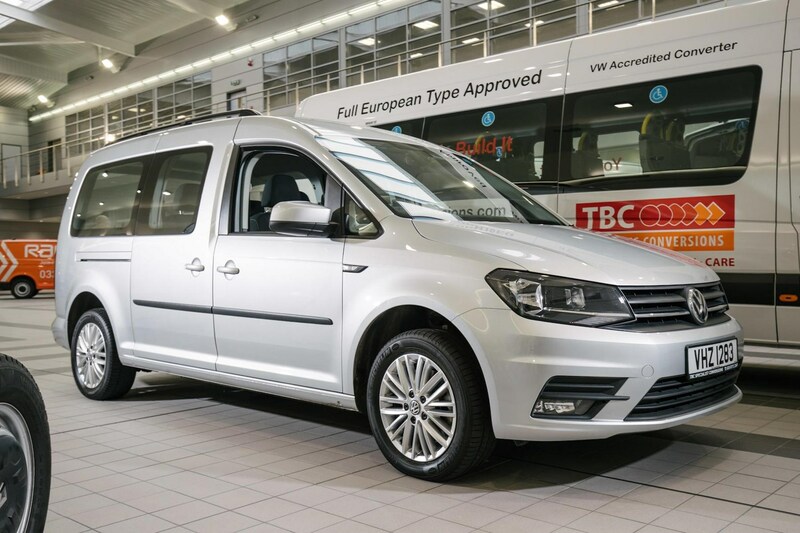 Motability the charity has sought to provide adapted and standard vehicles to people in receipt of the mobility component of what was the disability living allowance, now PIP and incorporated into Universal Credit. 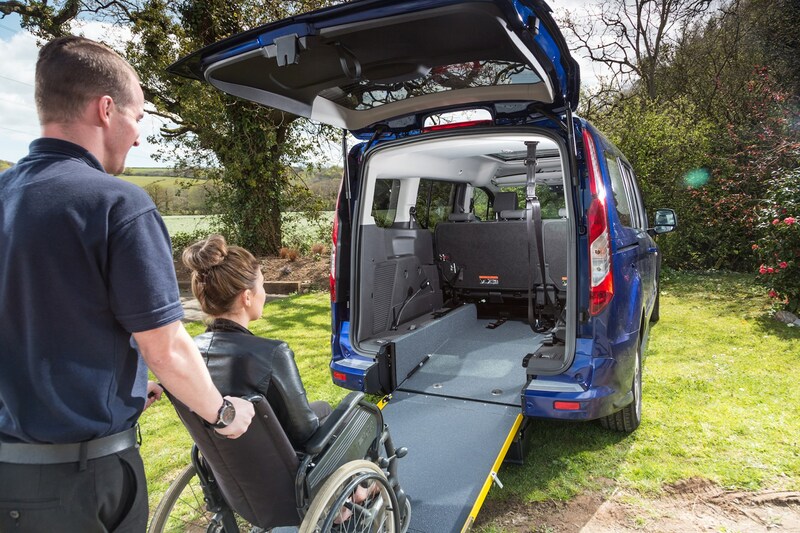 Popularity of the scheme, which has grown substantially over 40 years, and available support means the most efficient way to do this is via their own sourcing and fleet management company, Motability Operations. Owned by four major banks in the UK – Barclays, HSBC, TSB and Lloyds – Motability Operations is the largest fleet operator in Europe. It's also the largest single supplier of used cars to the trade; direct sales are handled online, with a more consistent approach than many sole traders and smaller dealers would face when buying from auction. Although it's possible to see the range of vehicles disposed of here, you can only see the prices or buy cars if you're a registered trader. For 2018, Motability had 610,100 car users (they also provide mobility scooters), and with leases operating on three- (for unmodified cars) or five-year (for wheelchair accessible) schemes; a replacement cycle of 220,000 cars included 68,000 new clients. Service users are currently able to choose from more than 340 cars available without deposit or additional payments, as well as competitive deals on more expensive models. Most are provided through dealers, ensuring a supportive, helpful experience. As of April 2018, the enhanced mobility component of PIP is equivalent to £259 per month, and that can be converted into a Motability car. This includes insurance for two drivers, full servicing including tyres and windscreen replacement, and breakdown cover. It also includes the cost of any necessary adaptations. For comparison, Mitsubishi's Eclipse Cross 4 costs £456 per month exclusive of maintenance or insurance, with a £1,300 deposit. Under Motability the same car does attract a £2,199 deposit, but no additional charges for the remainder of the three-year lease. It's also worth noting that the Motability scheme has a generous mileage allowance of 60,000 miles (20,000 miles per year) on three-year leases, and 100,000 miles for wheelchair adapted vehicles over five years. Residual (resale) values of those cars are calculated well in advance of disposal, and with losses covered accordingly in the accounts and profits channeled back to the charitable organisation (executive remuneration aside), it's a very low-risk business with predictable outcomes that provides excellent value for money for the taxpayer – as well as the service users who rely on the cars. Unlike typical lease providers, Motability even provides a bonus to customers who return a car in good condition, with figures suggesting that many of these cars are well cared for. Providing a steady source of maintained secondhand cars to the trade, Motability sold 4,200 cars per week in 2018. That's not the most remarkable figure, though. 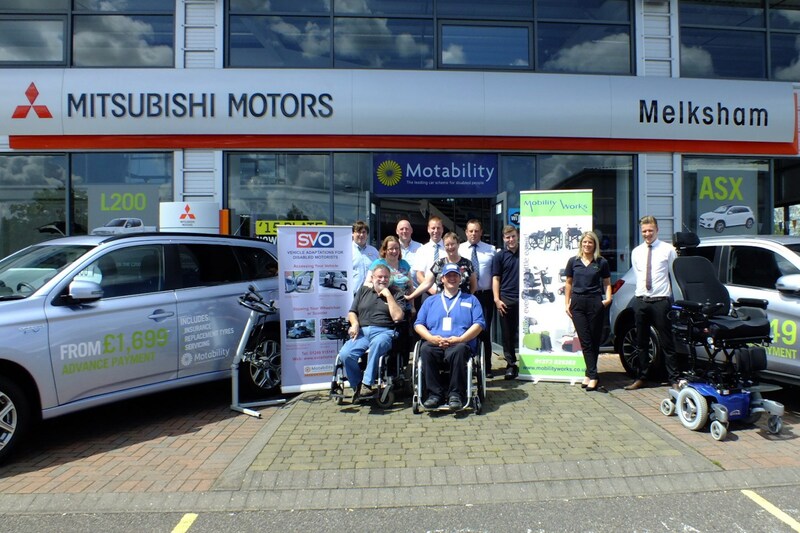 Despite operating essentially to minimise the costs to the Government of providing cars rather than cash to qualifying individuals, Motability Operations is a profitable business – those profits are returned to the Motability charity. Where does Motability's profit come from? Residual values are, of course, something of a complex art for most financial insitutions and, indeed, used car buyers trying to maximise their value. Overestimate, and you've lost money, as new cars and finance packages become ever-cheaper, with better technology. Although Motability Operations does not necessarily seek to run as a profitable business per se, it can't risk losses, so the depreciation expected of every car must be sustainable. In recent years, those sustainable predictions, based on past resale values, have been somewhat lower than the actual resale figure achieved. This indicates that the used car market is consistently performing above expectations. It's a trend that is reflected outside of Motability, too - as sister title AM Online reports, car auction firm BCA has found a trend to higher values (albeit with lower mileages) as well. September 2018 figures for lease disposals are 10.1% higher than in 2017. Matthew Hamilton-James, finance director of Motability operations, indicates increased demand for used cars is behind the rise. Will my used car go up in value? Chances are, the used car you already own will not increase in value. 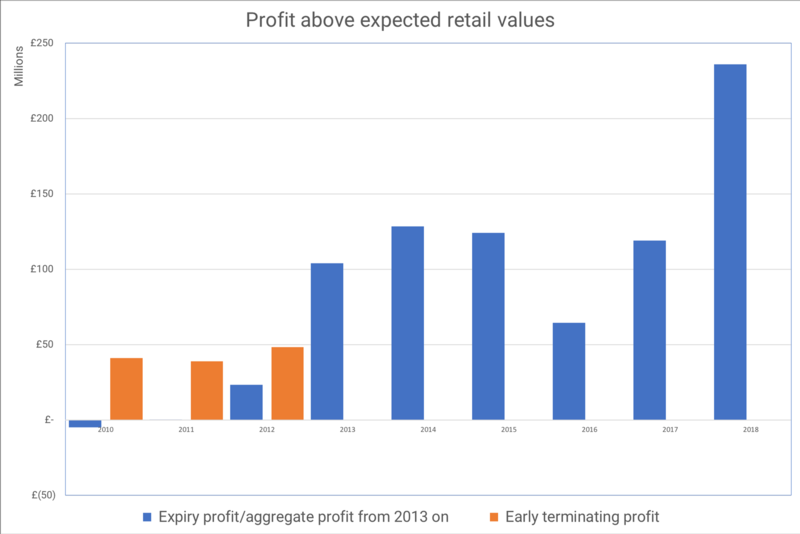 These figures reflect trade sales of ex-lease vehicles under four years old, and the retail prices are yet to reflect these increases dramatically; for many used car dealers their margins are getting squeezed before the customer's wallet. However, if you're looking to finance a used car though dealer or third-party PCP schemes, you may find the monthly costs more appealing through stronger residual values, or better trade-in values offered for your existing car. Parkers tracks used car values from the wider trade via CAP, so before buying or selling your used car be sure to get a Parkers valuation for an accurate picture of what your car is worth, including options. Where can I buy a used Motability car? If you're tempted by cars in the trade listing from Motability Operations, you can look for a car dealer near you who may be registered with them, or be interested in registering with them to source a car for you. They will naturally want to make a profit, but saving them the risk and marketing costs could well ensure you save money too, and because Motability cars have servicing included their users tend to look after them well. How do I avoid scams when buying or selling a car?